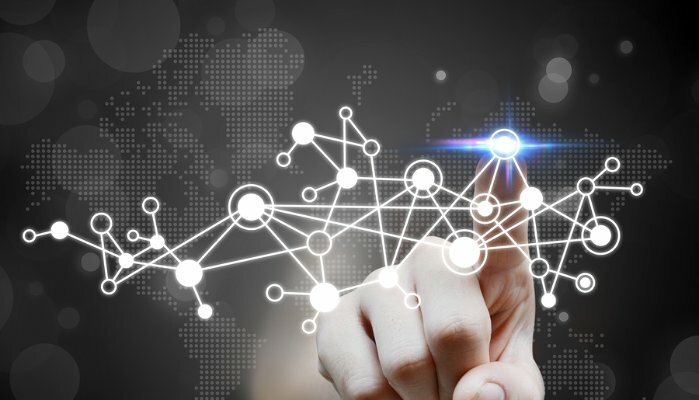 The recent surge in the adoption of Internet of Things across industries has collected gargantuan volumes of data from different devices and machines. The wide variety of sensors installed and capturing a plethora of parameters at every microsecond level has opened up new avenues to improve business, customer experience and product and device features. The initial experiments have seen tangible success and the future looks very promising. 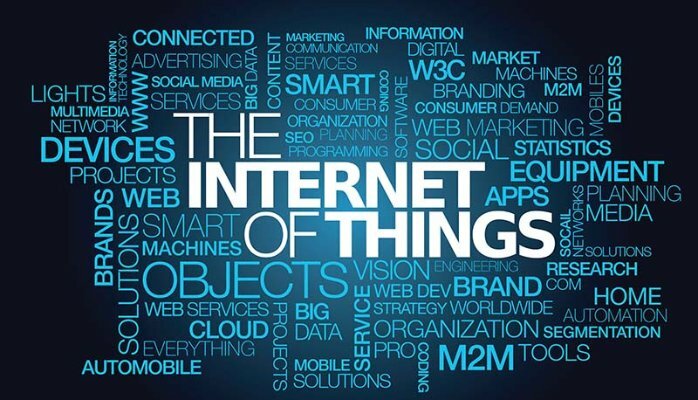 IoT veterans have envisioned radical enhancements to industrial and consumer segments. The ideas we fancied in the sci-fi movies over the last decade are soon bound to become a reality. To accelerate the process we have almost everything in place, like a robust infrastructure to store and process data, a wide range of sensors to capture data across every possible dimension of the machine, protocols to send and receive data and many more. But we essentially miss out an extremely big piece from the picture i.e. how to make sense of the data. 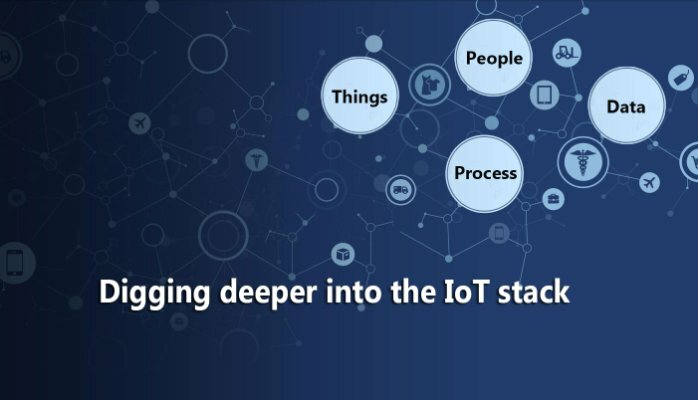 Digging deeper into the IoT stack is split into 2 parts (Part 1 & Part 2) to reduce the length of the article. References and links for continuation will be provided throughout the article.